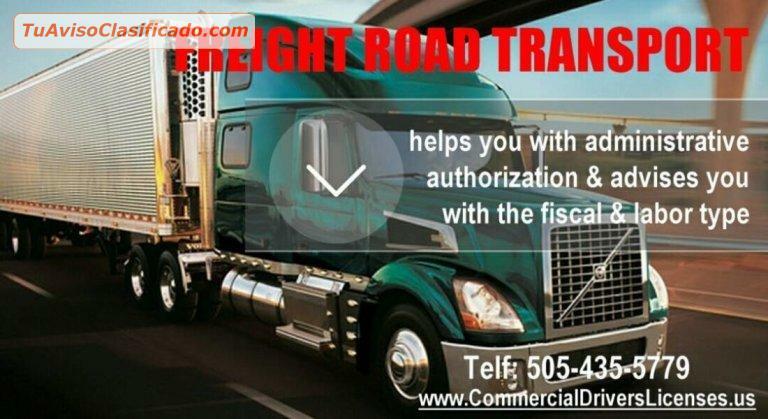 Learn how to drive a truck and earn a lot of money. Since the opening of our academy, a significant number of drivers have graduated as professionals capable of operating heavy cargo vehicles, dominating their driving on the road in adverse weather conditions or on slippery surfaces. 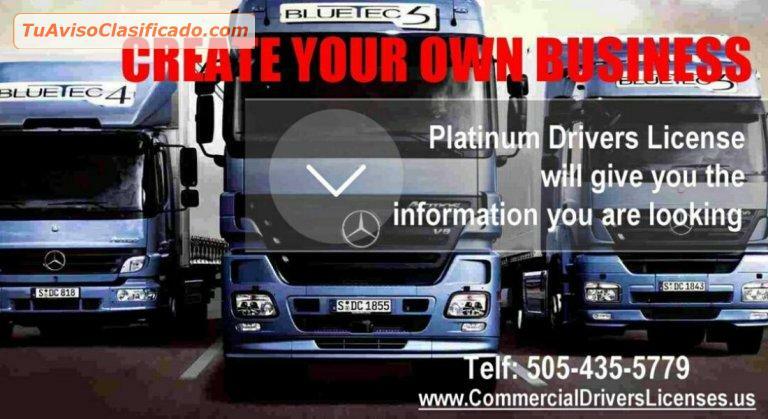 If you are thinking about becoming a professional "Trucks and Trailers" driver, this is your great opportunity in the "Platinum Commercial Drivers License". We will tell you how to do it and how to start your own business. 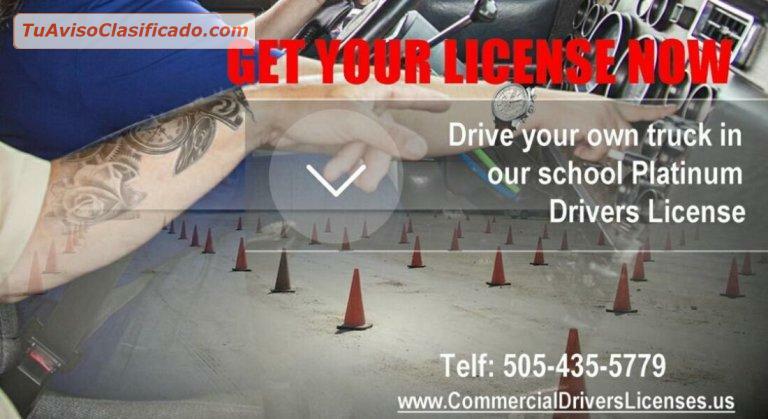 We serve the New Mexico area: Albuquerque, Santa Fe, Las Cruces, Clovis, Roswell, Alamogordo, Farmington, Las Vegas, Raton, Rio Rancho, Santa Rosa and the rest of the state.